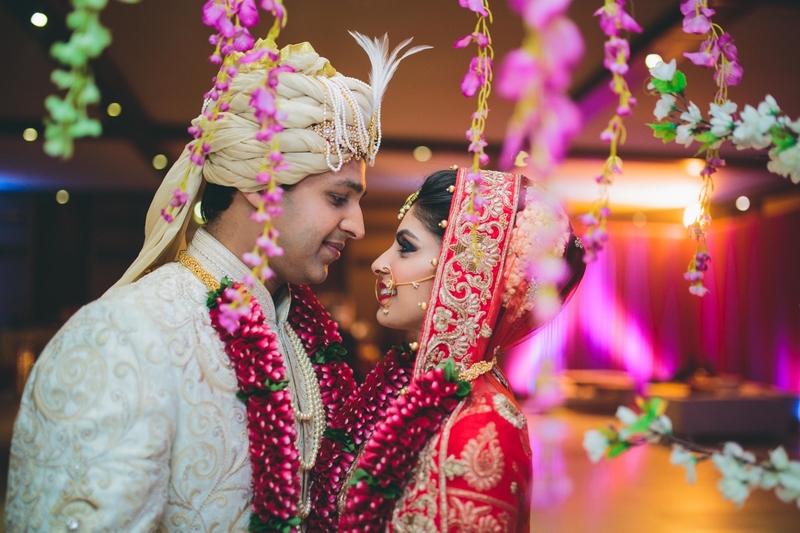 Sahil won over Purbsha's Dad in style - Check out their Real Wedding Story! How to Win Over Father of The Bride? 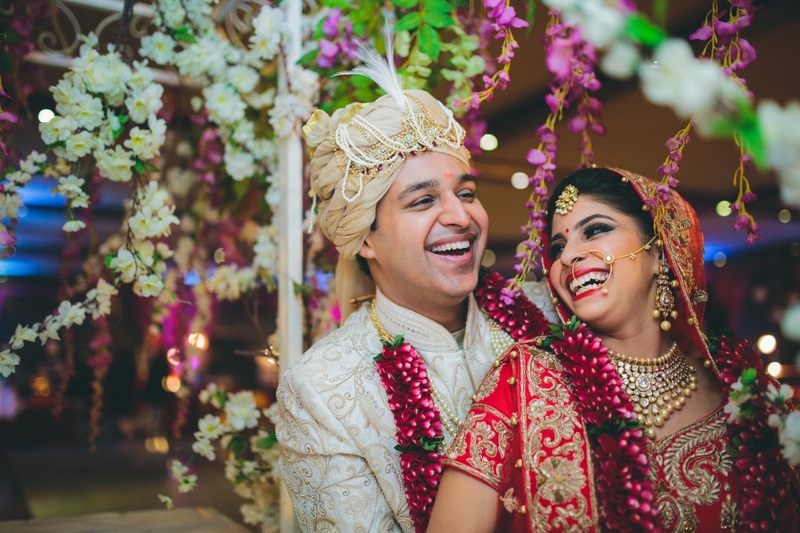 Check out Sahil’s Real Wedding Story!!! 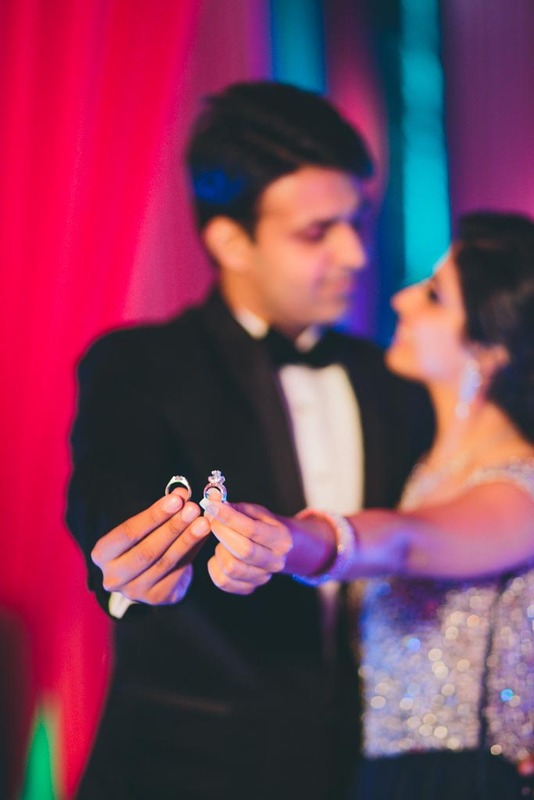 How do you propose to the girl of your dreams? Or more importantly, how do you get her Dad to say ‘Yes’! 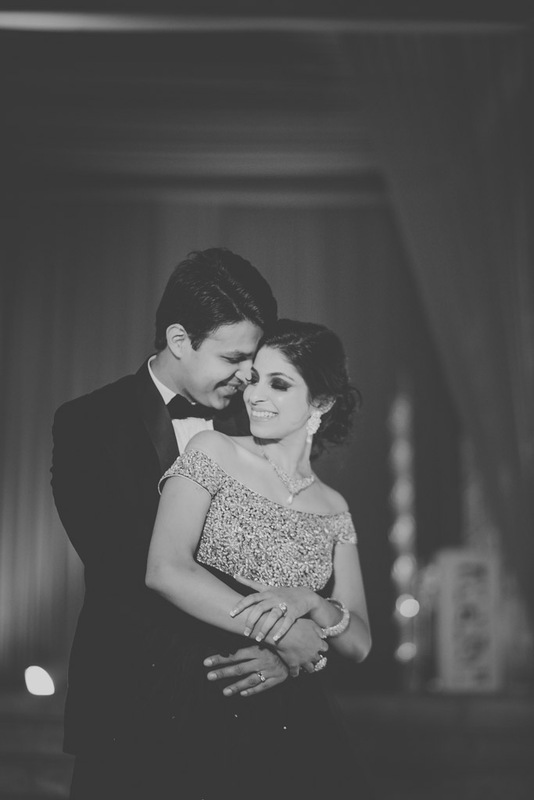 Find out with the Love Story & Awesome Real Wedding pictures of Purbsha & Sahil! 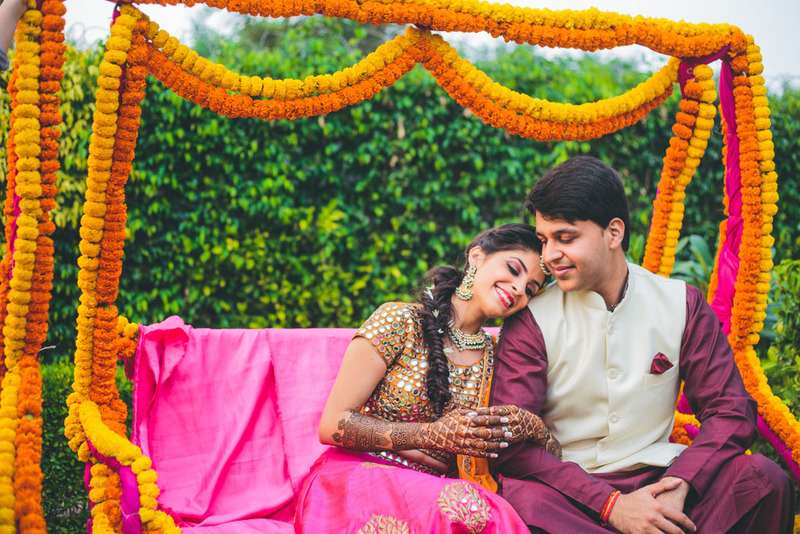 The Real Wedding Story – From Dating to Wedding! We were awestruck and my dad & whole family were delighted to welcome him into our hearts! 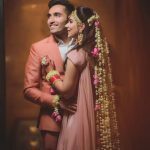 Meet The Lovely Couple – Purbsha & Sahil! Even after 8 years of friendship, our 1 year of courtship right before the wedding was sooooo magical! 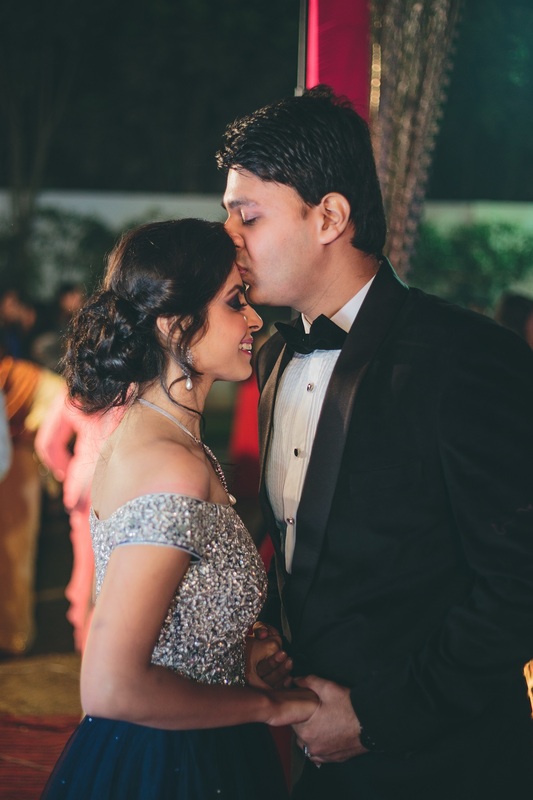 We did all the wedding preps together – and it was fun spending time together and making our dream come true! 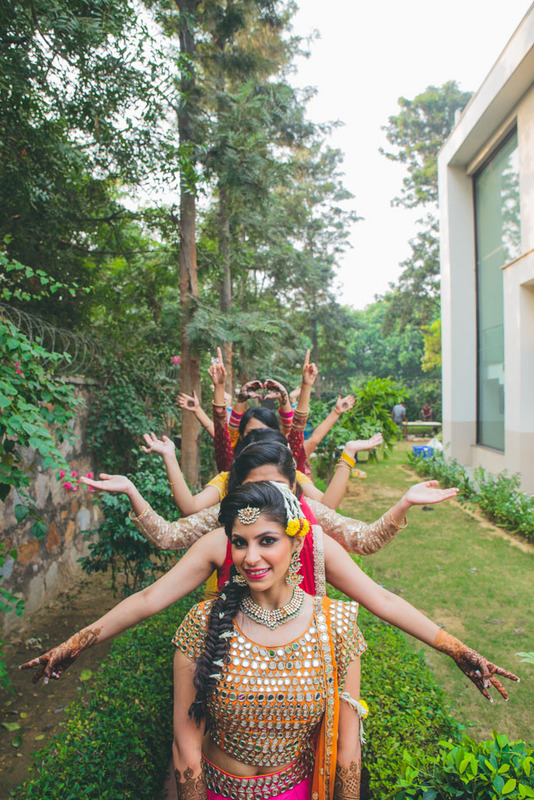 The most enjoyable part was those dance practices… And my loving husband once dramatically dropped me while practicing and the whole gang couldn’t stop laughing! 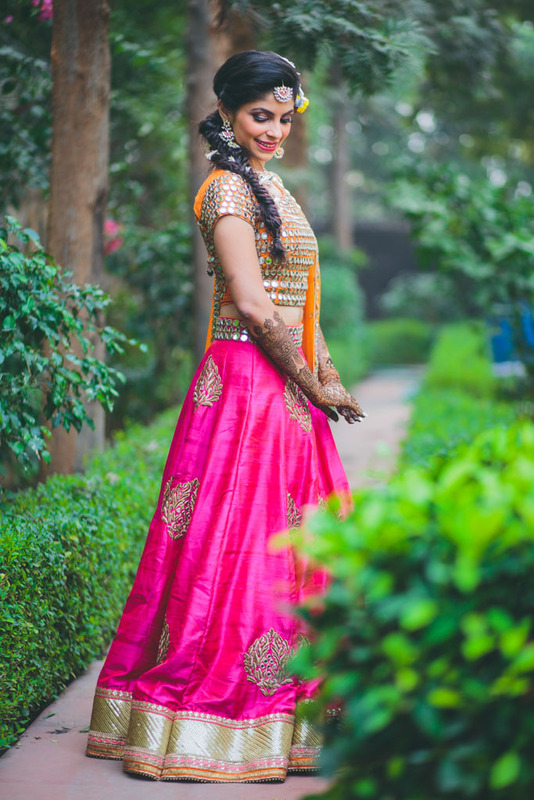 Lovely Purbsha & her Pretty Mehndi! The night before the wedding, everybody was tired and deep asleep, when Sahil & his friends came home with dhol’s -band – bajaa & what not… To their surprise we all just kept sleeping till he actually came up and rang the bell to awake us up! We all ended up dancing our hearts out and enjoyed like crazy! Love is in The Eyes! 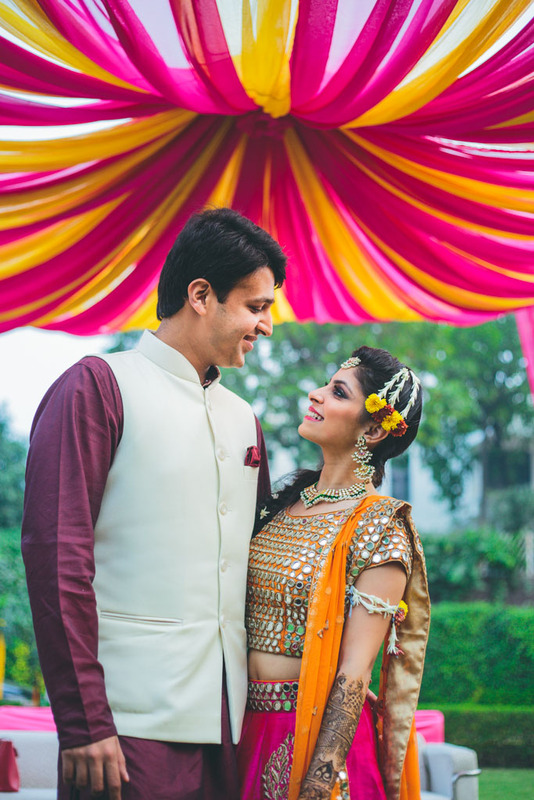 Wedding Outfits: There’s nothing more emotional for a girl than to wear a bridal lehnga by her mom. 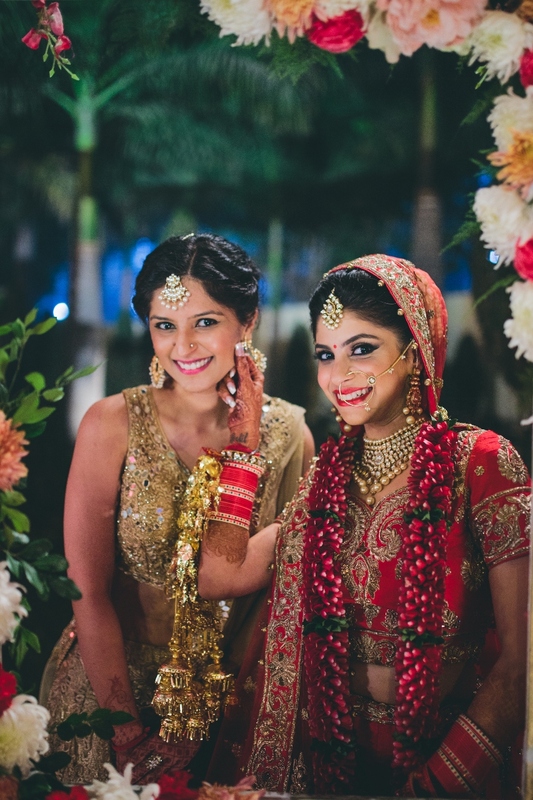 Each of Purbsha’s fab outfits, from her wedding lehenga to her gowns were by her mom’s Delhi boutique Kyara! 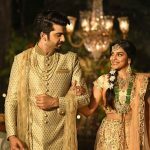 Celebrity Wedding – Mugdha Chaphekar Weds Ravish Desai! 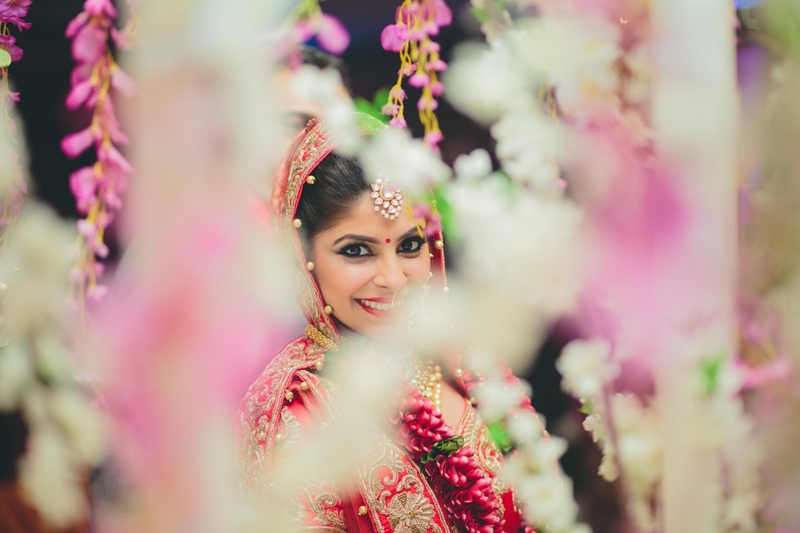 Richa is Senior Partner at Zowed - The Wedding Planning app. She has a background in marketing consultancy, branding and everything social media related. 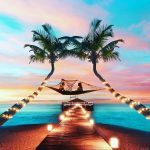 She loves reading, talking and blogging about her likes, fancies & trends in the wedding industry.